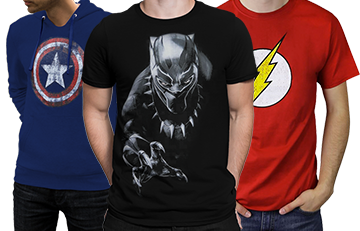 Full-color Justice League movie poster on a t-shirt! 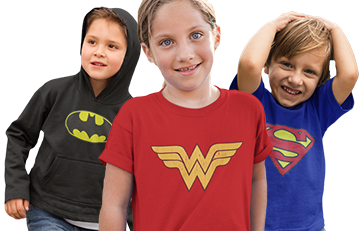 Officially licensed Justice League outerwear seeks super-powered recruits! It's Batman's call to arms, considering Ben Affleck's caped crusader is constantly plagued by horrendous visions of man-sized bugs and a scythe-wielding space-god. In the Justice League film, Batman, along with Wonder Woman, must unite the remaining three meta-humans in order to form a proper contingency -- a superhuman "league" capable of repelling alien pantheons of dark cosmic deities. Our 100% cotton Justice League Movie Unite Men's T-Shirt features the official Justice League movie poster -- an image of the team fully united, and the aforementioned call to arms. 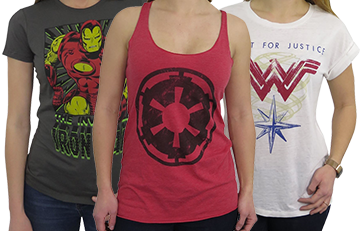 Featuring Ben Affleck's Batman, Gal Gadot's Wonder Woman, Ezra Miller's Flash, Ray Fisher's Cyborg, and Jason Momoa's Aquaman, this Justice League movie t-shirt for men empowers the righteous, and terrifies the...uh....less righteous. Material of t-shirt was too thin. Doesn't give any compliment to body shapes. It shrunk. Just by taking a glance at this tee you´d wish to join them.I´ll be honored to wear them everywhere.